With a long stretch of his back, a wide yawn and a lick of his nose, he steps out into the world. His name is Napoleon and is the Napoleon Creative Founder, Managing Director and CEO. 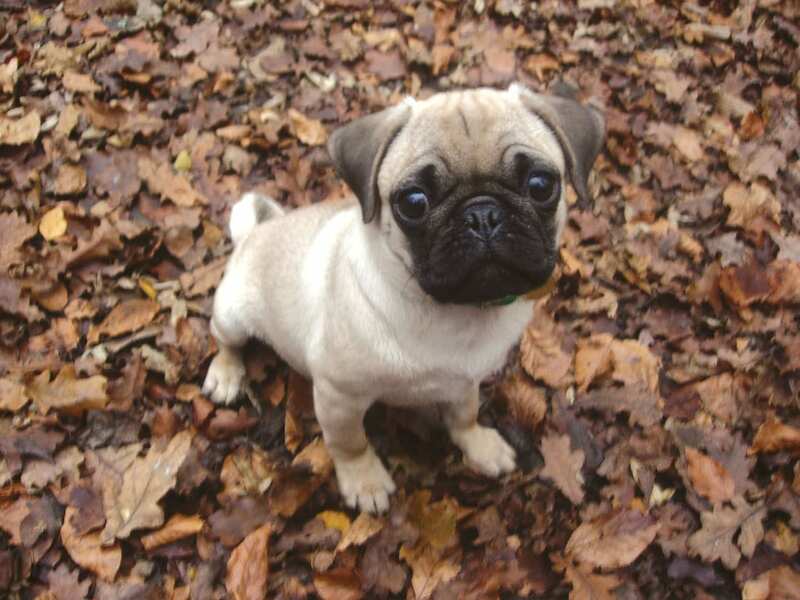 Napoleon, or Leon as he’s known to friends, is a young beige pug. He founded own production company to do good work, make a little money and have a lot of fun along the way. This picture was taken when he was around six months old. He’s wearing a cat collar, because the dog collars were too small to fit him. He’s always been a fan of rustling through leaves.